Those are just a few of the amazing benefits of home solar panels . Now you may be thinking, that sounds wonderful, but is it going to cost me a lot of money just having it installed and maintaining it. Well, a typical 4kWp system in England can produce around 3,800 kilowatt hours of electricity per year, which equals about a typical home's electricity needs. The same system in Scotland can produce about 3,200 kilowatt hours of electricity per year, which is more than three quarters of a typical home's electrical needs. That saves more than a tonne and a half of carbon dioxide each year. You can find a great chart online showing you all the averages in prices based on location and sizes as well as the savings on electricity and carbon dioxide. If you know your systems size, you can even receive a custom made estimate of FIT payments for your system using the calculator for Solar Energy. 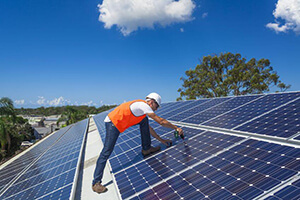 Our team of solar panel companies work with our customers to deliver and install the highest quality, most cost effective and visually attractive solar installation, with the minimal impact to their surroundings and their environment. The local solar panel installers in our network have been researched and fully vetted to ensure they deliver the highest of standards of design, installation and customer service. The installers hold a vast experience, hold a diverse range of certifications and accreditation and are have expertise in vast range of domestric and commercial installations. Our services cover the whole of the UK and your satisfaction is our number one priority. We have many happy residential and commercial customers . The Solar Panels Network works in partnership with the following renewable energy websites. 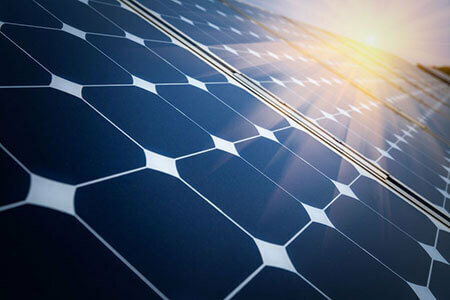 The Solar Panels Network USA has now launched!